Your users will be far more pleased they have been to your website and easily found what they want - on laptop, tablet or mobile - than any amount of complicated techno-wizardry. 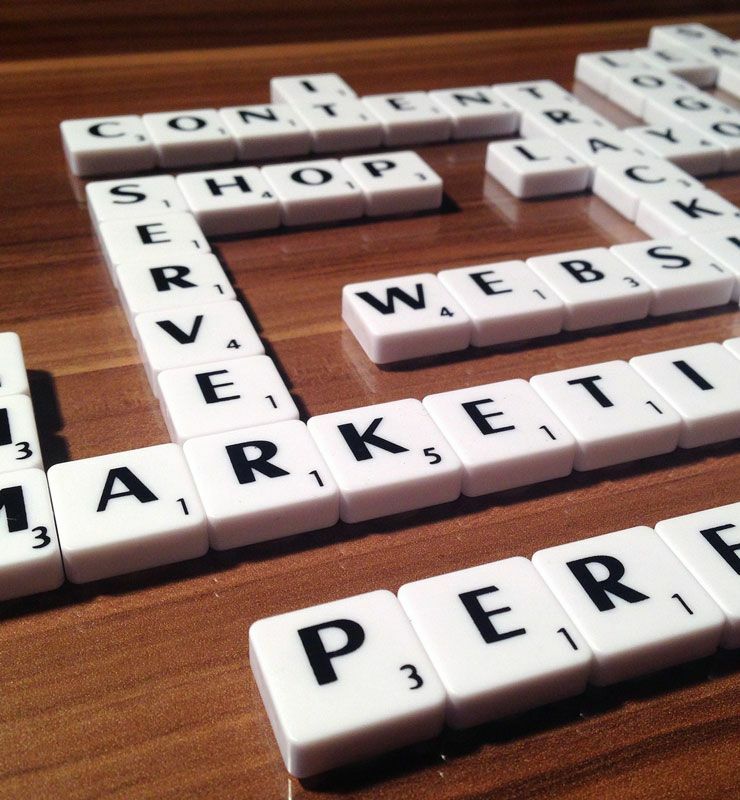 We take care to present clear messages with well written content, (yes, Content is still King!) - and lay out your pages and navigation in a clear and intuitive way. Whether you prefer to receive phone calls or email messages - or aim that your visitors take action to Sign up for a newsletter, Download a Brochure or Make a Purchase - we highlight your calls to action. After all, responses you gain are probably the most important factor which your website can contribute to the success for your business. We make our websites easy for your visitors to find - not as an afterthought, but built into the design. Search engine optimisation is integral to our work for you - from page structures to meta tags, from keyword research to your page content. We are proud of the continuing high ranking search engine results that we achieve for our clients. We work with you to make sure that if you want to control and update your site after its published, it's easy for you to do this. And in any case, we are always here for support. On a Starter Website (like this one) you can manage you website from a simple installation on your own computer, and you can edit and add content whenever you like - guaranteed mobile friendly! Joomla websites are managed online for both front and back end editing. Different access levels can be assigned to different users - from your guests to Registered users, Authors to SuperUsers. Just so you know, we usually choose between two top rated systems as the foundation for new website designs - Mobirise and Joomla CMS. These are backed up by our 20 years experience and suite of specialist software, including Photoshop, Dreamweaver, online resources and template builders. By using this range of software, we are able to offer our design solutions at highly competitive rates compared with others who write websites from scratch. SEO is about the techniques used to help people find your website and business on the internet. Search engine optimisation isn't rocket science or an arcane mystery, but there are quite a lot of concepts and ideas to get hold of. 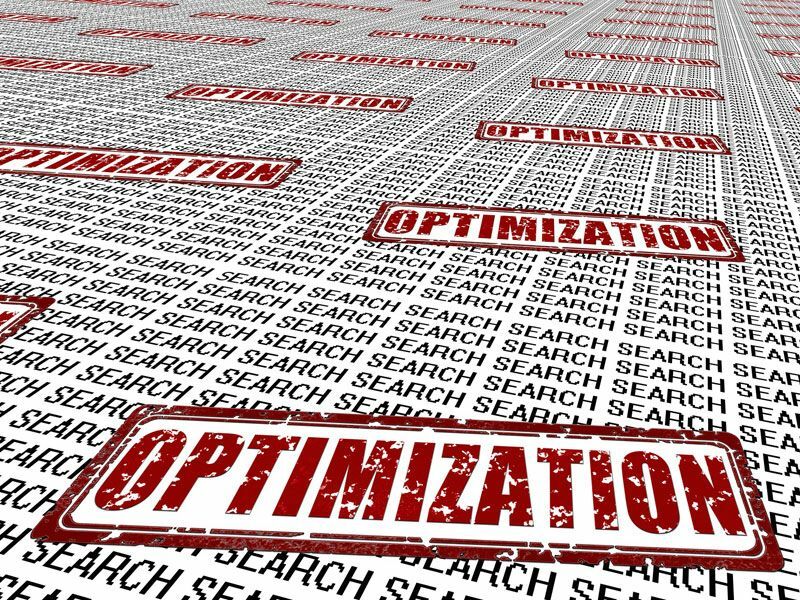 Search Engine Optimisation requires time and attention to detail based on relevant, up to date knowledge. We build pages based on keyword research and carefully craft meta-titles, descriptions and structure page content. We create mobile friendly and visible sites that are designed to perform well in search engine results to the kind of visitors you want to engage. We work as far as possible within Google compliance and good practise to ensure not only that your website is optimised effectively ('on-page' optimisation) but also works well within the wider context of today's search engine world. We can assess, recommend and implement changes that will improve results, sometimes dramatically, on existing websites, as well as implement them into our own designs. Both Google and Bing offer substantial opportunities for all businesses through their maps (poll position on Page #1 results!) to provide not only location details and directions, but opening times, descriptions, images and even promote special offers at special times. We offer experience in setting these features up and ensuring they are in place according to best practise. We like to meet with you for an initial free consultation and discuss your current position and your business aims. After this we can get back to you with a considered written assessment of your website's strengths and weaknesses and recommend areas for improvements. As part of our SEO Starter package, we produce a set of specific recommendations for improvement on up to four web pages on your existing website.